How about celebrating New Year’s Eve at sea? 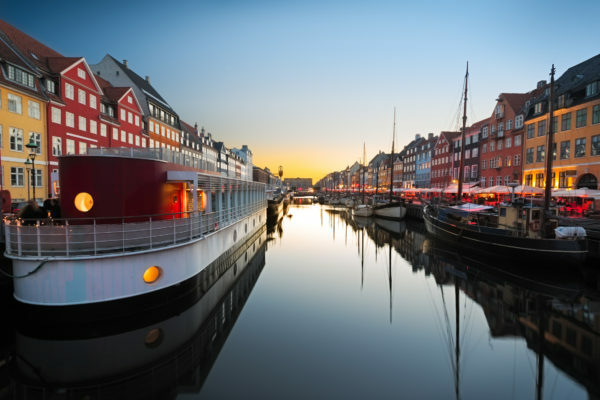 I just found a great deal for you guys, where you can spend 3 days on a cruise ship from Copenhagen to Oslo with breakfast, dinner and drinks. Look forward to a great New Year’s party with a four course menu and you’ll only pay 2.512 kr. You choose between two departure dates, either 30.12 or 31.12. When the cruise ship arrives in Oslo, you can spend 6 hours exploring the beautiful city. Visit the old town and discover the castle Akershus or the city walls of the Middle Ages. In Oslo, there are also many modern buildings, which gives the city a unique charm. You return to Copenhagen after 2 nights at the cruise ship and with great memories of a special New Year’s Eve.